The holiday season is upon us! We are very excited to be sharing with you our first official Holiday Gift Guide for Minimalists. 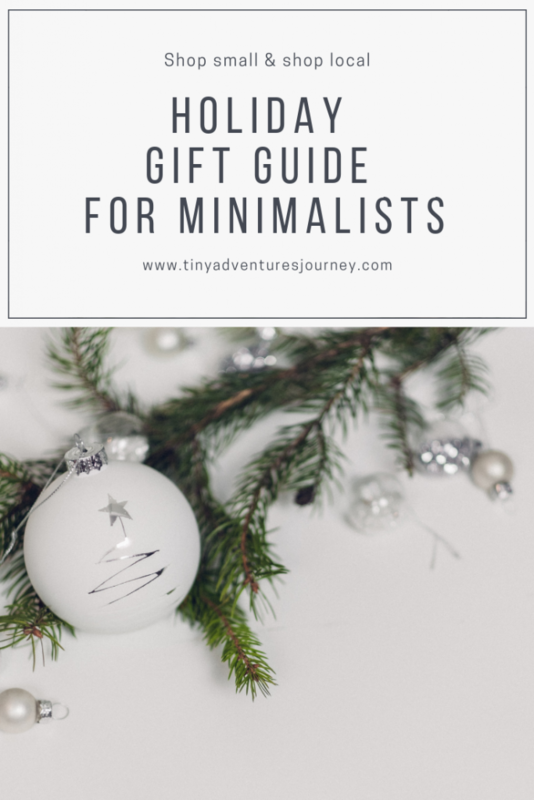 Every gift featured in this post is perfect for those looking to live a minimalist lifestyle. These products are both consumable and locally made. So please make sure to contact the companies mentioned below if you want to support local this Christmas all while maintaining a lower impact on your space and your environment. All these products from Tipsy Unicorn are perfect for minimalists who enjoy natural and zero waste products. Three of the four products come in metal tins, and the Power Balm stick has paper packaging. 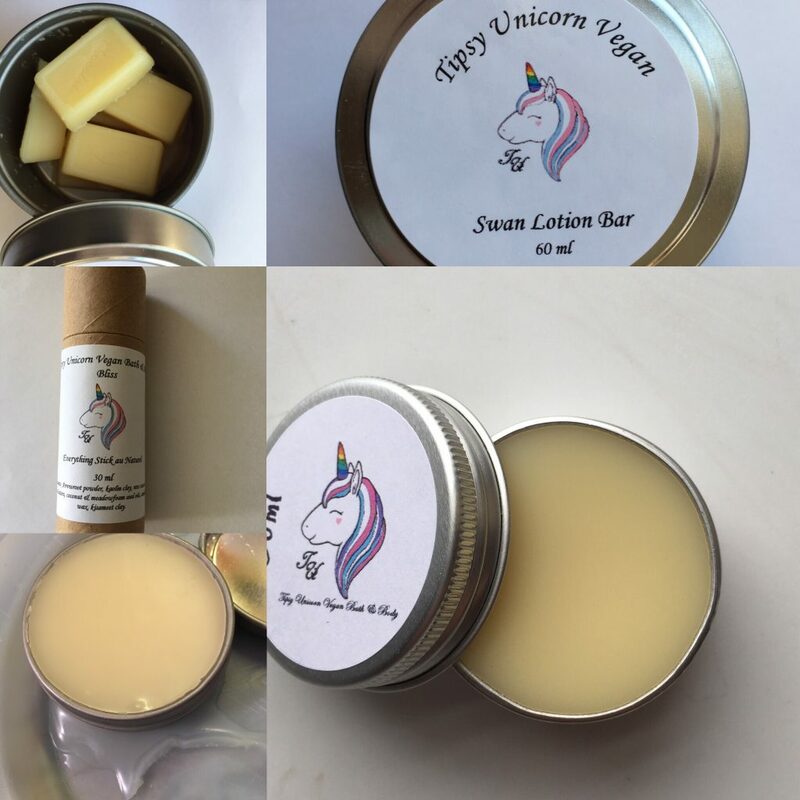 You can learn more about Tipsy Unicorn’s products on Facebook or follow them on Instagram. You can reuse the shells 4 to 8 times, just make sure to hang your cloth bag to dry between washings. 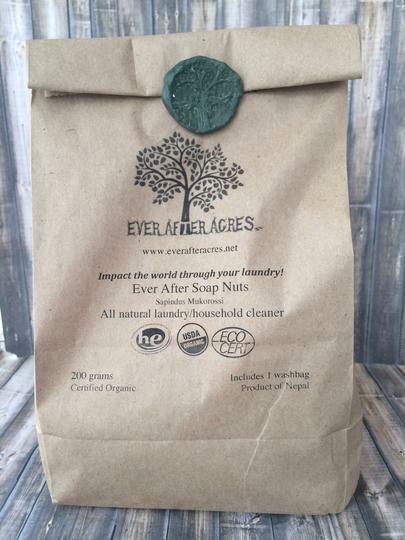 Any minimalist would be thrilled to receive a practical and sustainable gift like this bag of soap nuts from Ever After Acres for only $10. Learn more about Ever After Acres on Facebook & on Instagram. You can never have enough lip balms – especially ones from Eclair Lips. 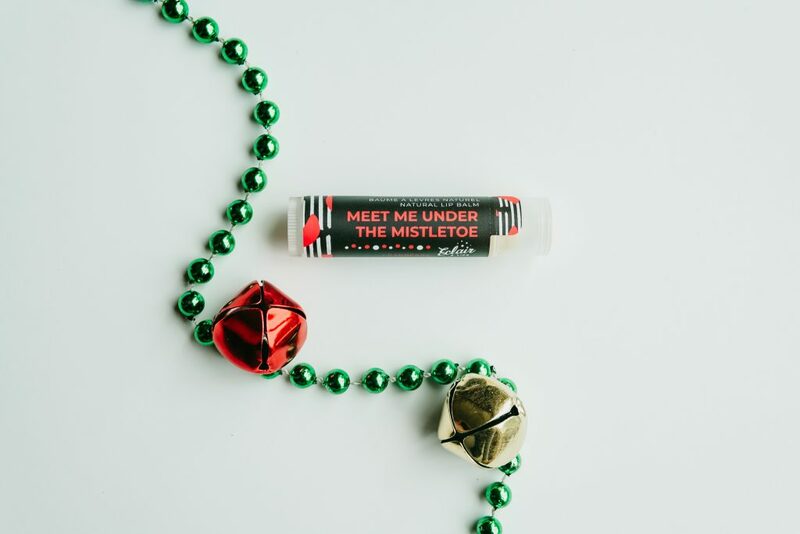 This Under The Mistletoe Lip Balm is cranberry flavoured and preservative free. 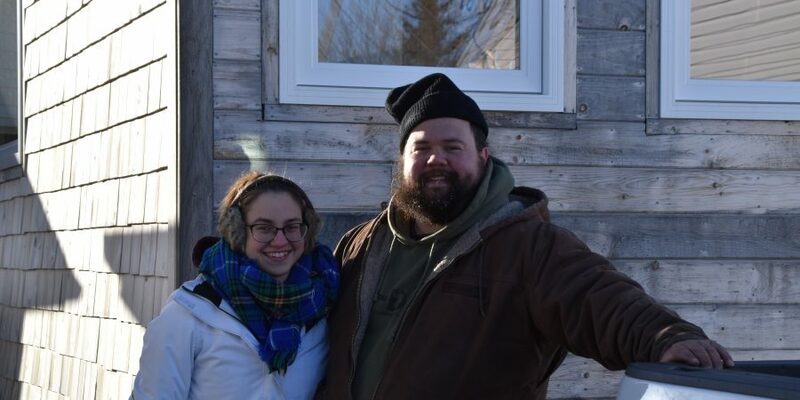 It’s a great gift any for the minimalist in your life because it’s practical, sustainable, and locally made in New Brunswick. You can find Eclair Lips $6 lip balms at various locations in Moncton and Dieppe, or directly on their website. Stay in touch with Eclair Lips over on Facebook or on Instagram. If you haven’t heard of Koffee Organics, you are missing out. 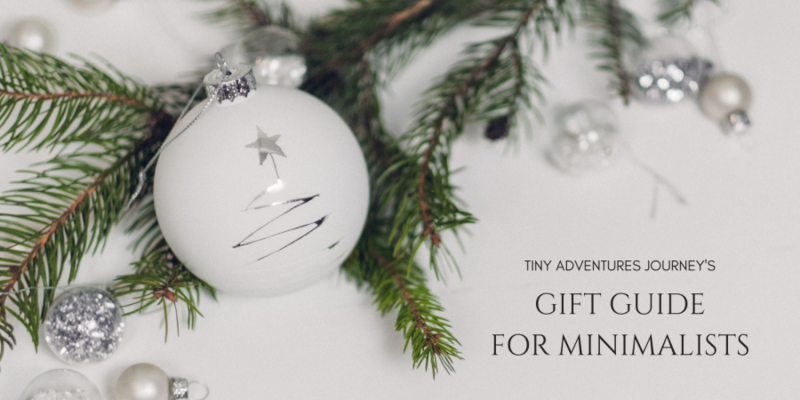 They have a variety of products available on their website, but the one we want to talk about on our gift guide for minimalists is their signature Koffee Bath Bomb. Not only does this bath bomb smell great, it will benefit the look and the feel of your skin. Koffee Organics Bath Bombs are the perfect gift for anyone who is looking for enjoy a relaxing evening at home. Treat someone this holiday season by purchasing one of these local products at Kini Wellness and at Sequoia in Moncton and Dieppe, or directly on Koffee Organic’s website for $7.95. You can also find Koffee Organics both on Facebook & on Instagram.